FAILING to get her own way by mendacity, Mrs May is now evading the law and the legislature. She is executing personal diktats and international agreements outside of consultation or ratification by Parliament, outside of consultation with even her own Cabinet, outside of precedent, without due process, and contrary to statutes. She is acting unconstitutionally and unlawfully. 4. At least one form of extension would involve unplanned participation in European elections. On Friday, the morning after her agreement with the EU Council, Theresa May instructed Britain’s representative in Brussels to write formally with the nation’s agreement to the extension. Meanwhile, she wrote to Members of Parliament that the ‘Council agreed that if the House approves the Withdrawal Agreement next week then the date of our departure will be extended to 22 May’ or ‘12 April’ if the House doesn’t approve her WA. She made no mention of the EU Withdrawal Act. 4. Revoke Article 50 (Britain would never leave). Her clear intent in her letter is to motion her proposed Withdrawal Agreement a third time – presumably today, Monday. I regard this too as unconstitutional. As the Speaker of the House of Commons (John Bercow) ruled on Monday the week before, she should not keep re-presenting unchanged motions. She surely plans to pretend that her proposal has changed because the EU agreed to extend Article 50, but her Withdrawal Agreement has not changed. It should not be re-presented. She needs to motion a new option for the British-EU relationship after Brexit, or let Britain leave on 29 March ‘without a deal’. 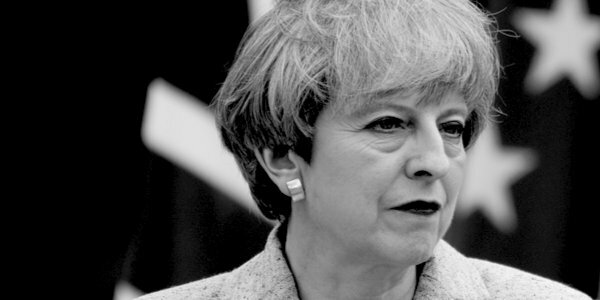 That is why May is acting as if no Statutory Instrument is necessary: she is hoping that her non-constitutionality won’t be noticed by the public or even Parliamentarians, who are surprisingly ignorant of the British constitution and international relations, as we have seen over nearly three sorry years of procrastination, indecision, misleads and U-turns. Next articleReaders’ comments: My head hurts!